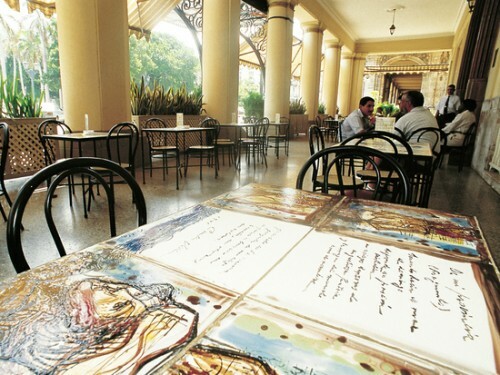 "Sprachcaffe Havana - 7% discount on any course"
Havana is a modern paradise balancing a rich history, unique culture and laid-back atmosphere with magnificent beaches to provide a picturesque backdrop. The city is famed for its colonial architecture and incredible landscapes, with the city centre holding a UNESCO World Heritage Site title. Not only does Havana offer a wildly diverse history but the city’s culture is also synonymous with passion, vibrancy and exuberance, while in Havana expect to experience colour on an enormous scale and a captivating atmosphere to match. Our school in Havana offers students the opportunity to perfect their Spanish skills whether they want to learn the language from scratch or simply brush up on their existing skills. With a variety of Spanish courses led by experienced and vibrant teachers, students will find themselves engulfed by the language and the unique Cuban culture. The accommodation you choose plays a fundamental role in your language and travel experience in Havana. 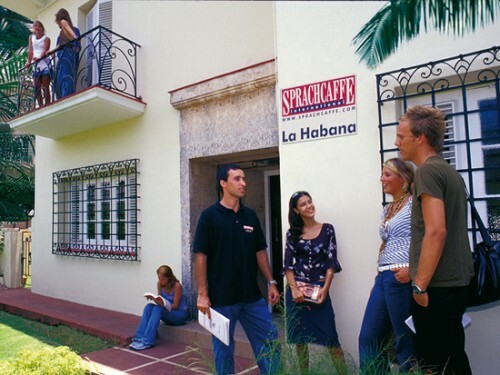 Our Sprachcaffe School in Havana offers a variety of accommodation options to ensure every student gets the opportunity to experience a home away from home on this beautiful island. With Spanish engulfing every student throughout their days in Havana they are able to absorb the language in its natural environment as well as during the enjoyable daily lessons. 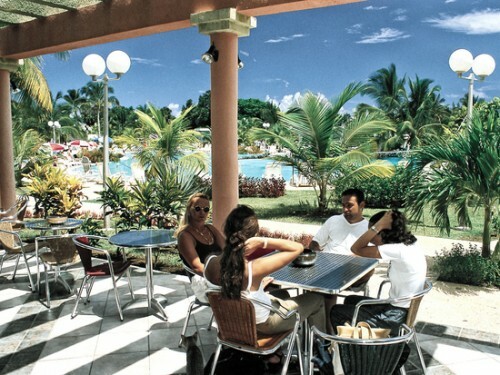 Our comfortable apartments – Our Havana apartments are located in the trendy area of Miramar with a number of bars, cafes and restaurants in the vicinity. The apartment complex also offers everything from a gym to a beach volleyball court, a sauna, tennis courts as well as scuba diving facilities. 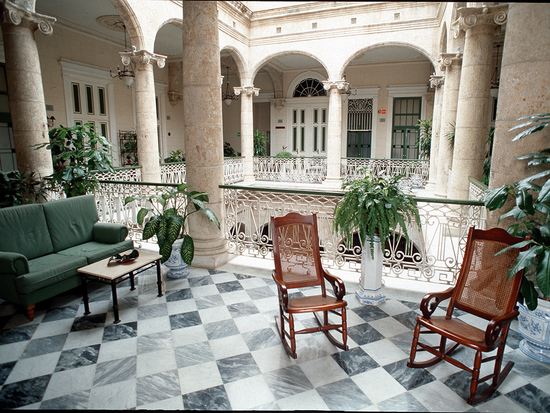 Our guesthouses – The guesthouses in Havana offer comfortable destination inspired rooms and simple homely furnishings. Also located near the school the surrounding area boasts a lively atmosphere with a number of things to do and see.